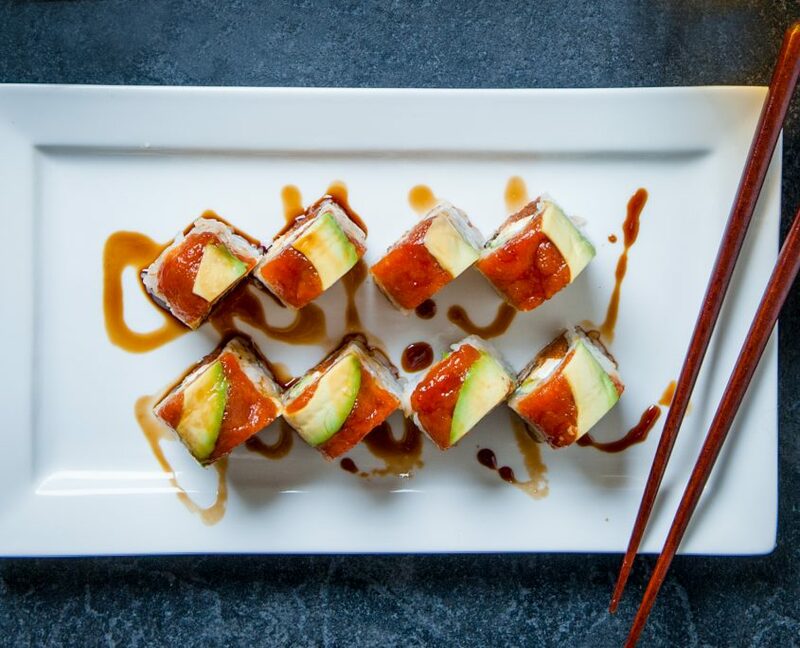 You’ve enjoyed the tastes and textures of Osaka Japanese Bistro’s sushi at our legendary Las Vegas restaurant or maybe at our Henderson location. But did you know we also offer that authentic sushi taste, great fresh ingredients, innovative sauces, mouth-watering selection, and award-winning sushi chef artistry in our catering business as well? If you have an upcoming event like a wedding or business banquet, or if you run a restaurant, buffet or other institutional food service, consider adding popular and tasty Japanese sushi and sashimi to your menu. Osaka sushi is authentic and exciting, colorful and visually beautiful, adding just a touch of the exotic to any menu. With many sushi varieties to choose from, we can help you add variety and fun to virtually any menu, with something for every palate. 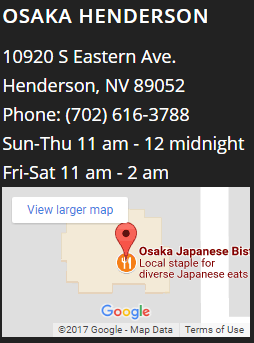 And, when you choose Osaka catering in Las Vegas for your sushi needs, you’re in good company. If you’ve enjoyed tasty sushi while visiting a Las Vegas casino buffet, chances are it was sushi prepared by Osaka Catering. That’s because Osaka provides 3 out of 4 pieces of all the sushi served on the Las Vegas Strip, including at the buffet services of many famous casinos. Meeting the needs of these big, highly selective clients is no easy task. 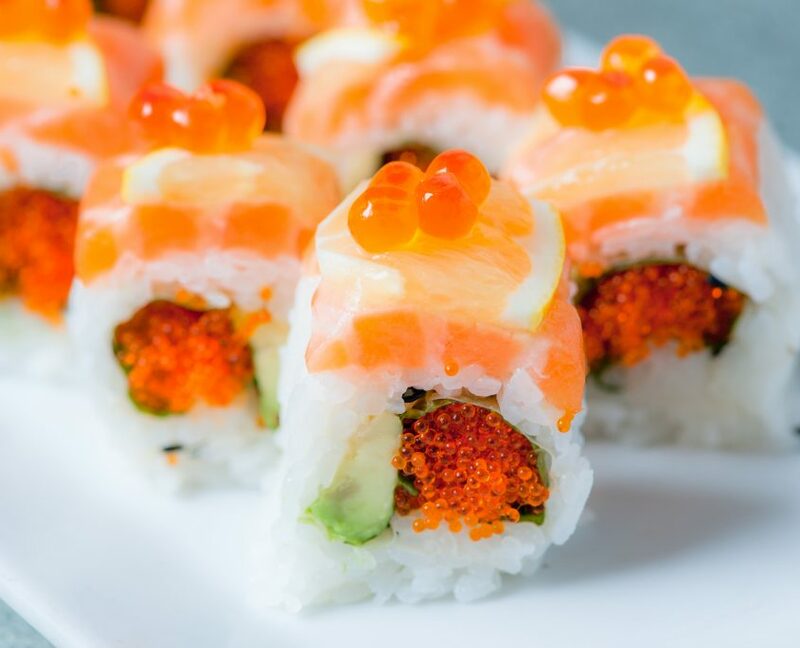 In keeping with their high standards of quality and customer service, the top casinos demand fresh, authentic, exciting sushi rolls carefully and expertly prepared by highly-trained sushi chefs – and that’s precisely what they receive from Osaka. 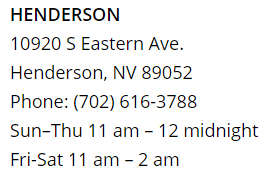 On any given day, Osaka delivers upwards of 20,000 pieces of freshly-made, delicious sushi to our growing number of catering clients on the Strip and around the Las Vegas Valley. 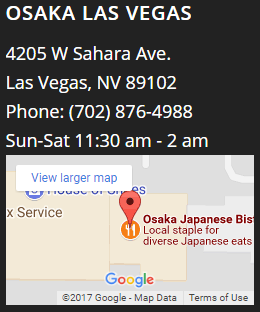 Osaka Catering was built on the quality standards set by the Nakanishi family when they opened the first Japanese restaurant in Las Vegas back in 1967. And, while Osaka Japanese Bistro is still going strong after all these years, and serving one of the most extensive and authentic Japanese menus in town, with such enormous demand for our famous sushi, our catering business has grown even faster. To maintain our trademark high quality and freshness standards, our professional sushi team uses only the freshest, tastiest fish and other ingredients, sourced daily and prepared with care by highly trained sushi chefs. Our kitchen is a new, state-of-the-art production facility that is equipped to help us produce the very best sushi to our own high standards, and do it all on time. We then deliver our sushi with care, freshly made and beautifully presented, to provide a delicious and memorable catered experience for every event and every guest we serve. 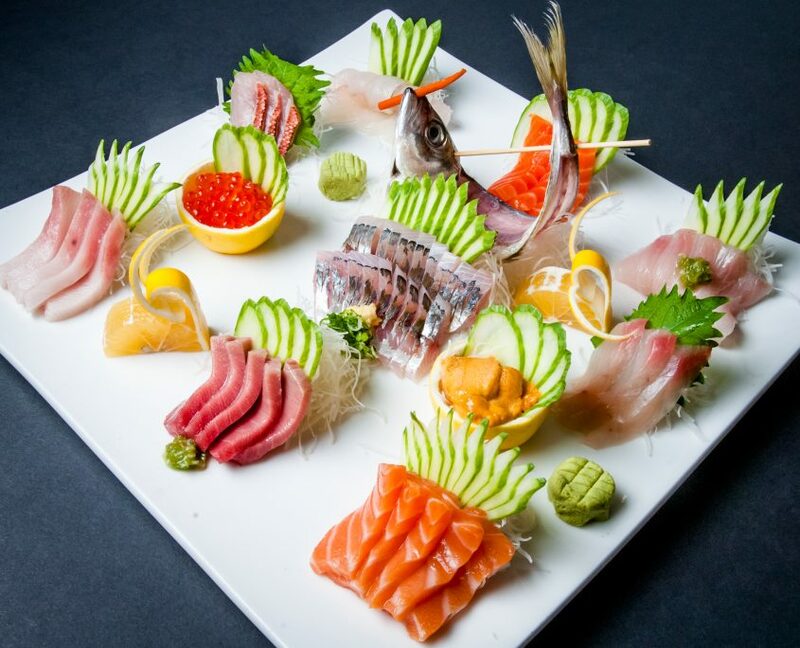 You don’t have to be a famous casino to provide your guests with the same high-quality sushi and sashimi. From banquets and parties to casinos, restaurants and institutions, Osaka can deliver a selection of fresh Japanese sushi in whatever quantities you need. We’ll work with you or your food service team to determine the selection mix and quantity desired, and go over details from delivery to service to clean up. We’ll make sure every detail is handled so that your guests enjoy a wonderfully fresh and exciting sushi experience, and you can sit back and relax. Make your special event even more memorable with fresh, authentic Japanese sushi made with the best ingredients and based on traditional Japanese preparation methods. 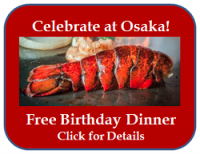 Contact Osaka Catering today for more information. Host Lions Event was a Success! ROAR!